Is there any dish more comforting than a big bowl of pasta? I love pasta, especially in the form of spaghetti with a simply tomato sauce and plenty of herbs and black pepper. 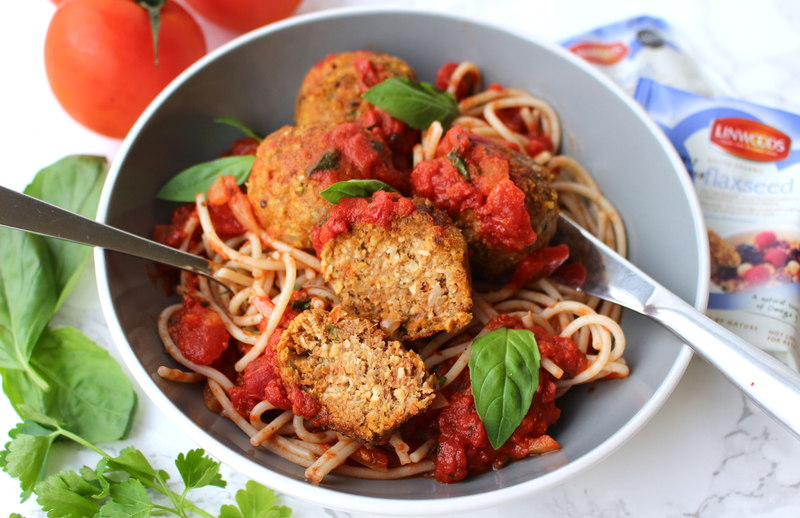 A meal like this is one of my favourites to whip up if I want a comfort meal or if I'm low on time, but it does lack in protein and a little more substance so adding vegan meatballs is the perfect solution. 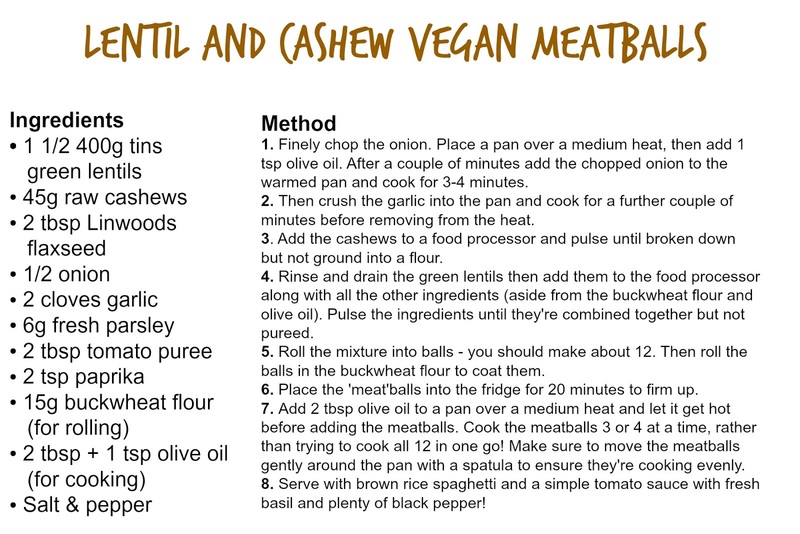 I know meatless meatballs may sound a little odd but this recipe for lentil & cashew vegan meatballs made with Linwoods Flaxseed for added omega-3 goodness and even more protein is just so delicious, satisfying and actually super easy and inexpensive! Trust me, even meat-eaters will be head over heels for this recipe. 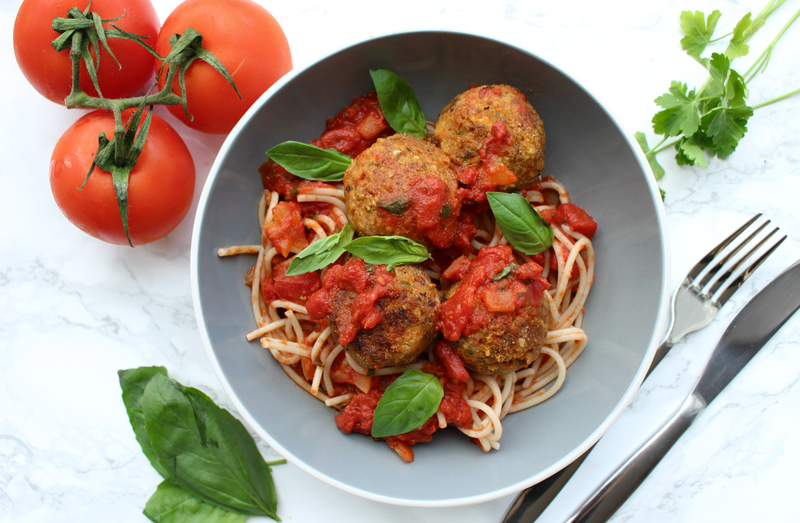 The ingredients for these lentil and cashew meatless meatballs can all be found in your local supermarket and I've tried to keep things as simple as possible so you can cook this meal easily and not have a mountain of washing up to do afterwards. The recipe itself only has a few steps and from setting your ingredients out to dishing the finished meatballs up the process shouldn't take you any longer than 45 minutes! These meatballs are aren't just lusciously scrumptious with plenty of flavour and a wonderful texture but they're so nutritionally dense too. You may think that being meatless they're low in protein but per 3 meatballs you get just over 10g of protein - pretty good for a vegan meatball right? 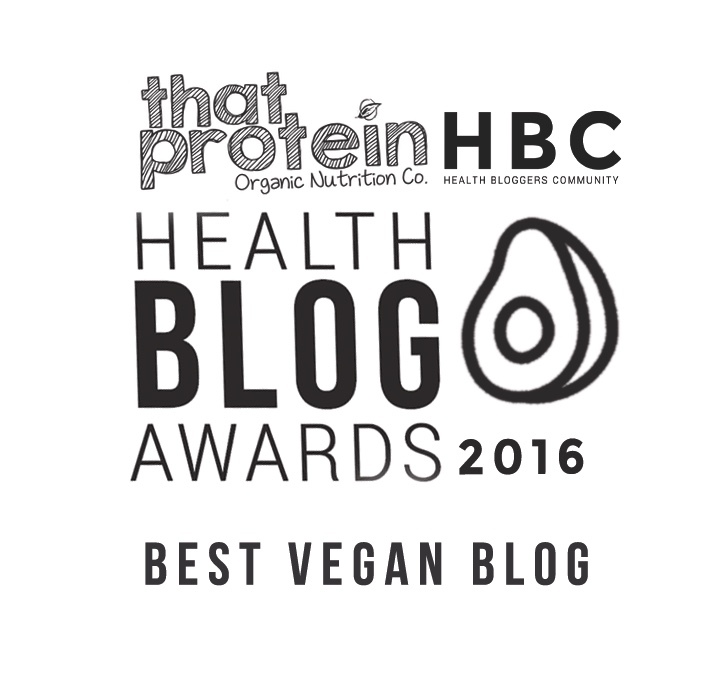 This is thanks to the green lentils, the cashews and the flaxseed. Not only do they pack a protein punch but they're full of healthy fats to keep you feeling full, promote healthy skin and maintain heart health too. 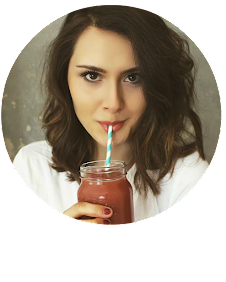 Another ingredient I added was flaxseed from Linwoods (available online, at any good health food store or at Tesco, Sainsburys or Waitrose) which is one of my favourite superfoods! I use Linwoods Flaxseed most days - either stirred into porridge, blended into smoothies or incorporated into recipes such as cookies, cakes, crumbles and now these lentil meatballs. Flaxseed is a nutritional powerhouse and is rich in iron, magnesium, protein and is one of nature's richest sources of the essential fatty acid Omega-3. Our body can't produce Omega-3 naturally but it's vital for maintaining normal cholesterol levels and a healthy brain, so we must get this valuable fatty acid from our food. Linwoods Flaxseed provides that with 5.8g of Omega-3 per 30g, plus it's cold milled to aid quick and easy absorption into the body! The flaxseed works really well in this recipe to bind all the other ingredients together and it gives a great taste and texture to the meatballs.